Let me help you find the perfect gifts for Porsche sports car drivers and enthusiasts for Christmas, birthdays, anniversaries or other special occasions. 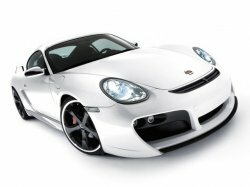 This page features exclusive high performance Porsche designer gifts for all budgets including books, sunglasses, driving gear, collectibles, fashion accessories, kids toys and custom shirts. 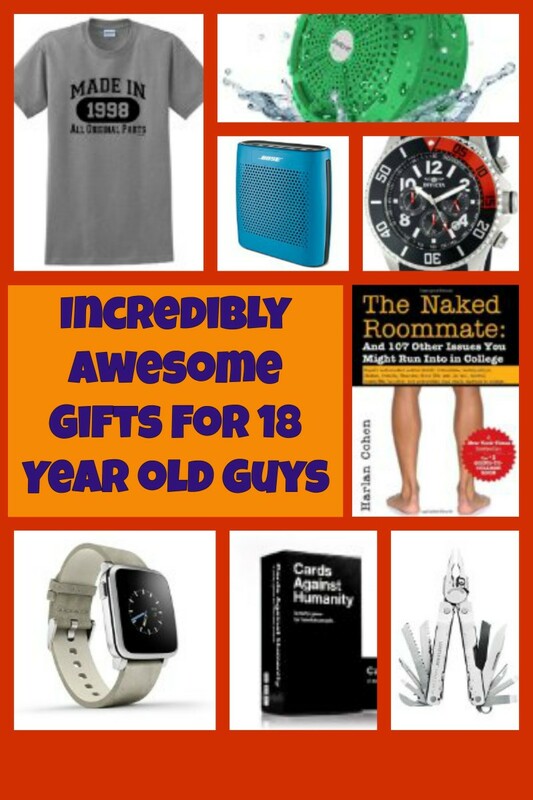 Browse my hand picked gift suggestions for Porsche loving men, women and kids at a wide range of prices from cheap to steep with personalized items for all types. Gifts are available from dependable retailers such as Amazon and eBay for easy shopping. 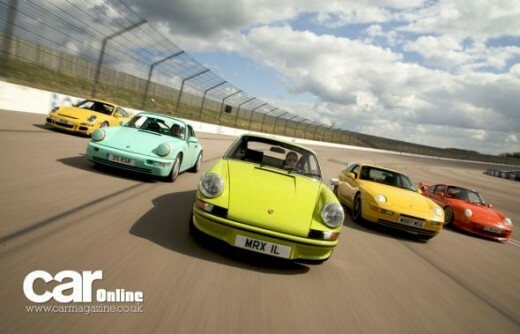 This page also features up to date Porsche news, photos, twitters and videos. I hope you find some unique gift ideas here and don't forget to vote in our polls. Have fun! Custom License Plate Frame - Easy to install Porsche accessory. Also available for Boxster, Carrera, Cayman, Cayenne and Panamera. Porsche Design Swiss Army Knife - Porsche drivers will love this gift. The Wenger Porsche Design Genuine Swiss Army knife boasts a distinctive design with smooth Ruthenium handles. It offers 11 convenient functions with a large blade, scissors, a locking screwdriver, a cap lifter, a wire stripper, a can opener, a nail file, a nail cleaner, a reamer, an awl, and a corkscrew. Porsche Driver Essentials - Maximize your driving pleasure in style. When thinking of a great gift consider basic items that will add to the driving experience of the Porsche enthusiast. Porsche has a wide variety of designer sunglasses ideal for all conditions of driving and why not make things more comfortable with some sporty leather driving gloves and padded Porsche seat belt protectors. The legendary car-maker has also teamed up with Adidas for a stylish update on the classic driving shoe. Porsche Design's eye wear is the leading brand in high-quality mens sunglasses. Each pair is stylish down to the last detail, just like their sports cars. Porsche Design eyewear are carefully selected and made from high quality materials. This stylish leather glove from isotoner has a gathered wrist and warm microterry lining. Porsche Shoulder Pads, add style and comfort to your ride. No distinguished male is fully dressed without his Porsche Cuff-Links, Belt Buckle and matching Porsche Key Chain. For lower budgets and stocking stuffers Amazon also has glossy 3D Porsche stickers and racey Porsche Lanyards. A short history of the evolution of the iconic Porsche 911. Are you shopping for a Porsche Driver or a Fan? Shopping for a Porsche Driver gift. Shopping for a Porsche Enthusiast gift. Porsche Watches - Exclusive gift idea for loved ones. These are beautiful sport watches - the quality is some of the best on the market and that is reflected in the price. Built with high quality materials such as aluminum and titanium to Porsches strict standards these time pieces will be cherished for generations. Water resistant to 100m, the dashboard models feature timers on the watch face that resemble Porsche dashboard gauges! The Porsche Design Studio creates products that are as unique as the brand. The automotive origins leave their imprint on every detail of their creations: technology, the choice of materials, and workmanship all reflect the Porsche signature. The products that are created unite design with functionality. Engineered, innovative, pure. This Chroma Type 301 2 Piece Set is the ultimate fusion of form and function. This set features the 7.25" Santoku Knife and the 3.25" Paring Knife. Their sleek 18/10 stainless steel handles blend seamlessly into the Japanese 301 steel blades. Unique twisted design. The Porsche Design ShakePen is a high-tech pocket ballpoint pen. A particularly impressive feature is the innovative shake technology: A short quick flick of the wrist causes the cartridge to extend or retract. A classy masculine blend with hintsof Juniper, Arctical, Siberian pine, Patchouli, Pine Balm, Incense, Myrtle, Russian Coriander Leaves and Black Pepper. Innovative LED flash light with ring for attachment to keyring. Charged via the vehicle cigarette lighter. Simply unscrew the ring with cap and slot it into the cigarette lighter with the light-emitting diode facing you. Due to its compact size, it can even be charged when the ashtray is closed in current Porsche models. Suitable for use with all standard cigarette lighters. This die-cast metal 1-1/4 inches miniature brake disc keychain features a rotor that actually rotates within the brake caliper. 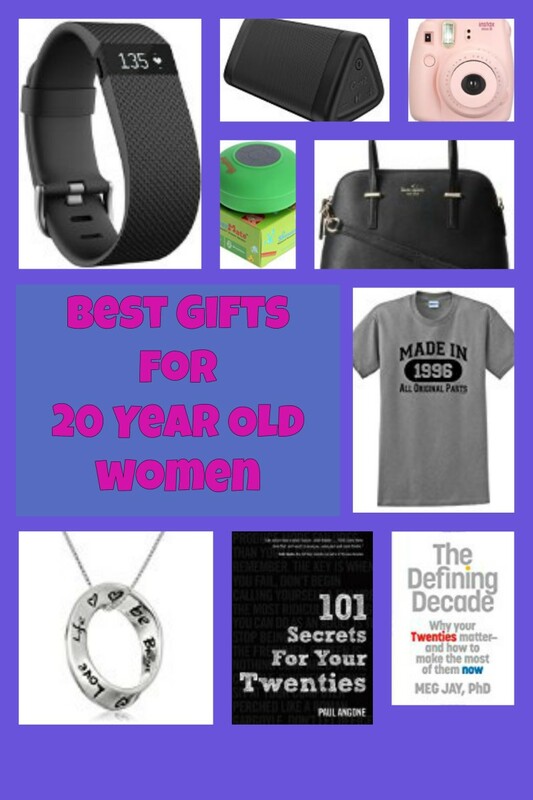 Gifts Ideas for Women - Shopping for ladies in the fast lane. If you are shopping for a women who likes to drive consider these stylish designer sunglasses by Porsche or perhaps a gold Porsche designed pen. She may also enjoy these multi colored Itallian leather driving gloves and maybe some keychain bling in her stocking to really make her day. 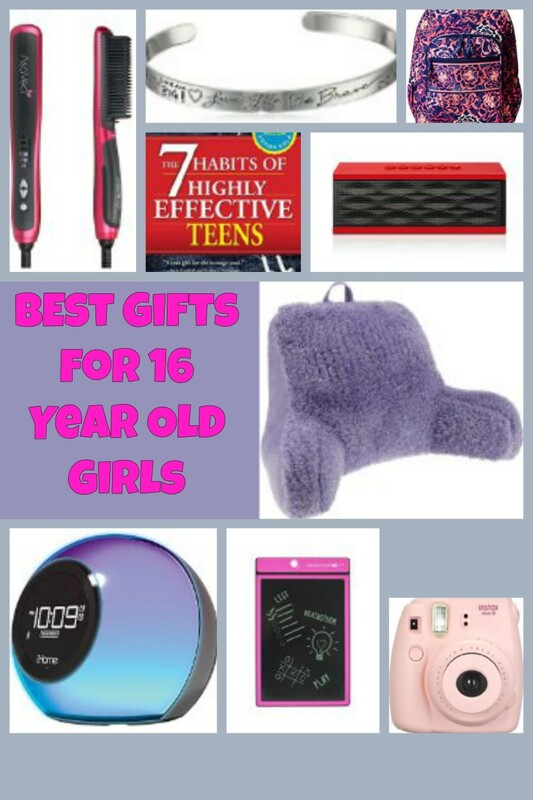 Whatever you choose these fashionable gift ideas are sure to bring a smile. Porsche Travel Bags - Bags for sports or travel from eBay. These Porsche duffle bags would be useful gifts for athletic types or friends and family on the go. Use them for carrying sports equipment, as a travel bag or clothing storage. Various bag colors available to suit any sportscar enthusiast. Porsche Sunglasses on eBay - Find the best deals on stylish Porsche shades. Porsche Design is responsible for some of the most iconic sunglasses ever made and make glamorous gifts for loved ones if you don't mind spending a few hundred dollars. The Studio has become world renowned for designing a wide range of innovative luxury products for men and women with precision craftsmanship, state of the art technology, and made from the absolute highest quality materials that all adhere to the same clear functionality of form. Ebay auctions seem to be the best place to find Porsche racing shirts, polo shirts and t-shirts. If buying as a gift make sure the item is New With Tag (NWT). Porsche shirts make excellent gifts for race fans, golfers, sportsmen, sportswomen, kids, teens and Porsche drivers. eBay has long sleeve and short sleeve Porsche t-shirts for men and women. T-shirts are a cool and casual gift for friends and family and will be enjoyed by any Porsche fan. A well chosen book is always appreciated and is an appropriate gift for almost everyone from friends to family to work colleagues. These books from Amazon feature beautiful Porsche photography for browsing as well as revealing stories about Porsche history and technological triumphs. Also recommended for serious drivers is the Porsche performance driving handbook. The book is VERY large &amp; is mostly beautiful pictures spanning the Porsche history of classics from the earliest models to the Boxster. Excellent photos, quality printing and readable history on a wide variety of models. The first book in more than twenty-five years to chronicle in such meticulous detail the early years of the renowned automobile company. Perfect for the more than 500,000 Porsche owners and the millions of Porsche enthusiasts, Porsche is a lively narrative of the cars and the people who created them. If you love Porsches, this book will tell you everything you ever wanted to know. Remarkable both for its breadth of coverage and its technical depth, Excellence Was Expected covers every Porsche road and racing car from the company's beginnings through the development of the 2009 Panamera. From Dr Porsche's preparation of high-powered prototype Beetles for competition purposes, to the technology incorporated in the latest Cayenne and Carrera GT models, as well as the latest 997-model 911, the reader is taken on a fascinating journey through the Porsche archives, uncovering much previously unknown information. Elford's book is different because so much of the book is made of stories from his past, which are used to illustrate concepts. 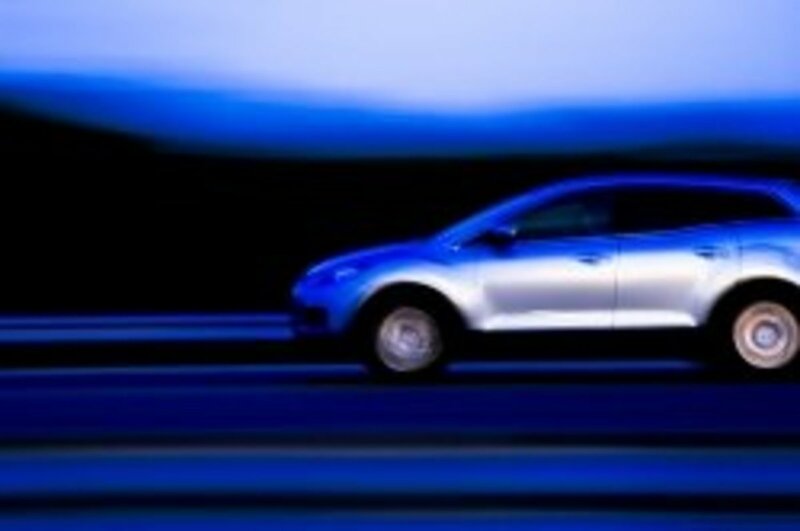 The stories are reason to read; that you might be smoother and faster in a car by the end of the book is just a bonus. Calendars - An Easy Home or Office Gift - 2012 Porsche Calendars perfect for bosses and co-workers. Porsche 2012 Wall Calendar 12" X 12"
This 2012 wall calendar is full of amazing pictures on quality paper. Wall calendars are great for your home or office and can help keep your family schedule in one place! 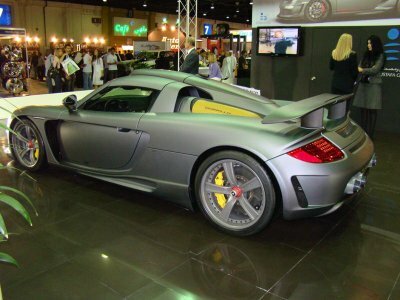 Video - Top Gear drives Porsche Carrera GT - Get in the mood with this revved up review! The Top Gear team review the Porsche Carrera GT. Whilst Jeremy Clarkson finds it one of the most beautiful, exciting and fastest drives of his life, the Stig sees if it can beat the record-holding Maclaren Mercedes as the fastest car they've tested out. Quick Car Poll - Vote Now! Who makes better sports cars? Our Jr. Champion Racing Suit has got the look. Silky and smooth to the touch. Completely detailed with custom embroidery and lots of logos, full length zipper, official neck and ankle straps, elastic waistband and rear seat pocket. Sure to raise the self esteem of any boy or girl as they take the checkered flag. Porsche Gifts for Kids - Future race car drivers will love these kids gifts. These kids gifts feature pint size Porsches that are ready to race. From the latest digital slot car set to remote control Carerra GT models and collectible miniatures there is a car for every kid who would like to be a race car driver. 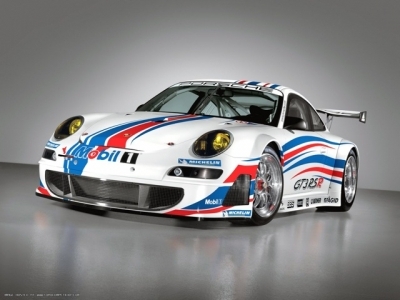 Test your sports car knowledge with Top Gear trumps and hope for a hot wheels 911 GT3 in that stocking. This set includes everything you need to get started with Scalextric Digital - it features a long oval circuit and comes supplied with three Porsche 997 Digital Chip installed cars. Digital racing system allows cars to change lanes, pass, block, and brake for realistic racing. Top Gear Power Laps model by Minichamps. Model of a car which achieved Cool Wall status on the highly acclaimed BBC TV Series. Includes a miniature figure of The Stig. Adult Collectible - Not For Children Under 14 Years of Age. Find out just which car is the Coolest, and which car is like a sock full of walnuts with TOP GEAR COOL CARS Top Trumps - coming at you at 90 miles an hour! Crammed with more facts and stats that you can fit in a people carrier, the pack has been written and developed with the aid of the Top Gear Magazine team and just as you'd expect from the Top Gear crew, it's a little tongue in cheek, a little irreverent, but fast and furious nonetheless. Hot Wheels Speed Machines Black Porsche 911 GT3. Here are some Porsches anyone can afford! Scaled down replicas of various Porsche car models have many realistic details, moving parts and authentic colors just like the full size versions. Collectable Porsche 911, Carrera GT, Boxter and Cayenne. These highly detailed models are not for children but make great gifts for collectors and teenagers. More colors and models available, click any car for related items from Amazon. Open Hood,Doors,Trunk,Working Front Wheels.Workable Steering Wheel. Detailed interior, exterior, engine compartment. This is a very highly detailed 2002 Porsche 911 Carrera 4S diecast model car 1:18 scale die cast by Maisto. Every details are well put together. Great collectible or gift piece. Die-cast metal body with plastic parts. Opening doorw and detailed chassis. Maisto International continues to be an industry leader in the manufacturing of a wide array of die-cast and radio-control products. A magazine subscription makes a great last minute gift or stocking stuffer because it can simply be mentioned in a card or note. It is a thoughtful gift any auto enthusiast will enjoy reading all year long. Included here are two Porsche specific magazines and two top quality European sports car magazines that should appeal to any Porsche enthusiast. Also added the less glossy but classic Road and Track as a less expensive US option. The Brits have a way of doing things that make us colonialists seem rather drab. My mechanic invited me to view this magazine, and I have been hooked since. Not only are the technical reviews quality, but you also have the opportunity to follow the joys, trials, and tribulations of actual owners as they drive and fuss over their Porsches. The best example by far is their annual car of the year issue. Yes, everyone does these, but no one does it like EVO. It's much more free-form, much more subjective, and much, much more fun to read. 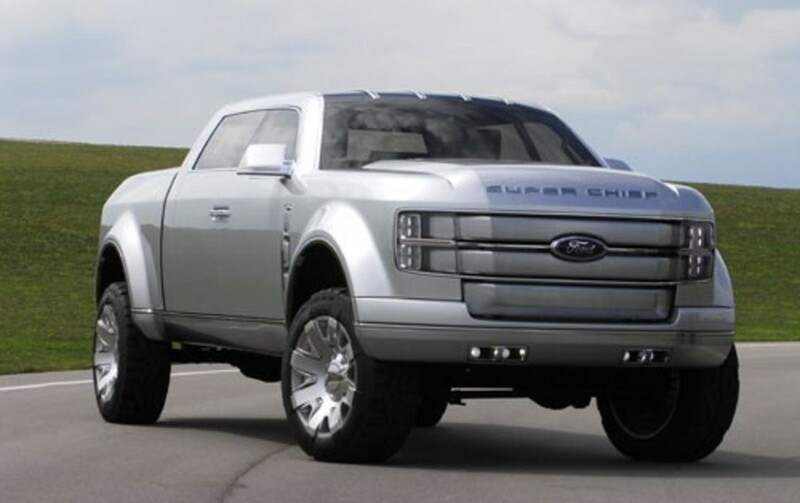 Rather than evaluate each car in a distinct portion, it reads more like a road adventure with drivers swapping cars and really letting you know how each is to drive. If you're here in the U.S., don't let that put you off reading this fantastic magazine just because you won't see a lot of American cars. This magazine is worth every cent. And reading of the miriad great cars, from cheap thrills to supercars, that you can't get here will bring tears to your eyes. This is a great magazine for both owners and fans of Porsche. The mix of topics makes it a magazine for everyone; from reviews of the latest and greatest to articles on older Porsches which well within the reach of any enthusiast. I have subscribed for many years and can't conceive of it not arriving in my mailbox. This magazine is written for American automotive enthusiasts and emphasizes cars and driving blended with wide-ranging feature stories, entertainment and event coverage. Its road tests run the gamut of domestic and imported sports cars and sports sedans. Additionally, it features technical articles on automotive subjects, nostalgic feature articles, humor and fiction and analysis of industry trends along with travel stories, book reviews and coverage of international racing events. Vote in Our Car Magazine Poll - Have a favorite read? Do you prefer the over-size glossy European sports car magazines, Porsche specific magazines or American car magazines? Vote for your personal favorite here! Which is your favorite automotive magazine? This Porsche Only Parking Sign is made from exterior grade materials that will not fade or discolor overtime. 8" x 12" in size. It includes hardware hider caps for finish look. Official product of Porsche. Learn more about the auto maker at these authority sites. Porsche doesn't simply build sports cars, Porsche is more, much more. Information about the Porsche motors company. Up to date Porsche news, reviews and breaking stories. Wide range of discussions for Porsche pros. Are Porsche's your favorite kind of car or are you shopping for someone else? 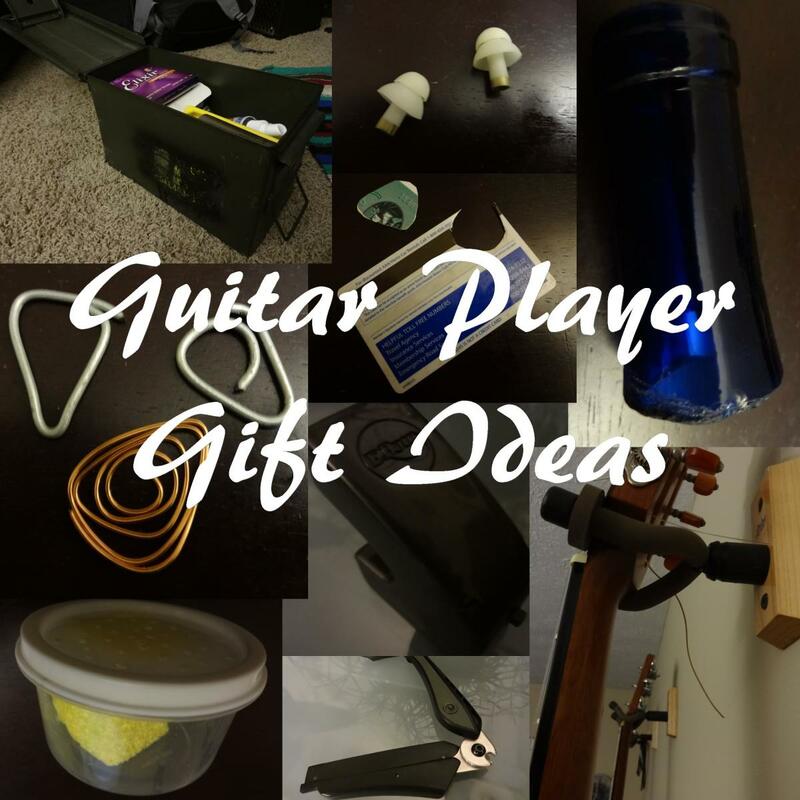 Did you find gift ideas you might use? Do you have a favorite Porsche? Visitor Guestbook - Please leave your comments here! It's wow... Wow is the perfect word for this car, love it man! i love this car,its very cute. Nice lens,know a lot of Porsche loving people around the world. I would like to have a Porsche once. I love this car. The Porsche fanatic in me thanks you for this lens! Your lens is like heaven for Porsche fan. Awesome job! Ahhh, Porsche! Back in the 70s I had the choice of working for an airline or for a Porsche dealer. Both offers were very attractive. Porsche offered me a car to drive but the airline offered free travel and I took their offer. Now, looking back, I am wonder if I made the best decision. I'd love to have a Porsche parked in my garage. afraid that a Porsche is not in my future -- but good lens! wonderful page, awesome pics too, Blessed!!! Excellent idea for a series of lenses - hope you had a lot of success with them. Most interesting, remind me all my youth dreams. Awesome! Some of these Porsche thingies are great! Just when I thought lenses couldn't get any better. Porsche is one of my favorite vehicles. Thanks for a great site. Love the lens, great job! These are so cool! Beautiful lens. good ideas for christmas gifts. thanks for sharing. So many new things to add to my collection... where do I begin! my kingdom for a porsche! 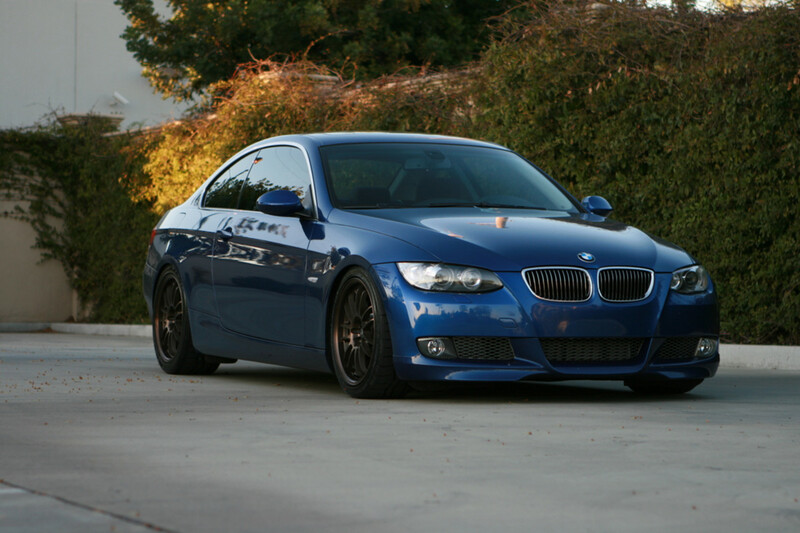 nice lense, nice car. Love the GT3 RS - just the perfect car! I drove a Porsche one. Loved It!! Oh maan! 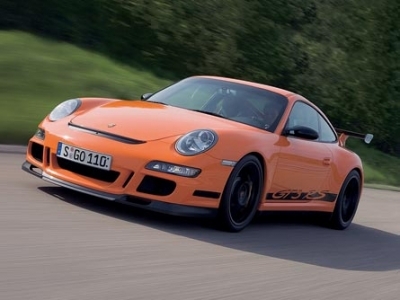 I love Porsche 911 GT3 RS! OMG so much content about these super volkswagens! Great layout. 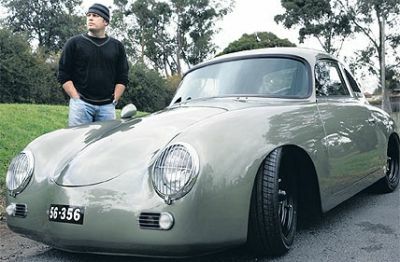 I've had a life long love affair with Porsches... It was impressive to learn so many new things I hadn't known about before. Great lens! Excellent research and content. Thank you! Wow what a nice and informative lens! Very cool lens on Porsche. My son will love your lens. i'll show i to him. He is a Porsche fan. another great lens! you have a lot of good content and info on here! i can tell you put a lot of work into these lenses. great job!